I bought this recently having previously owned a cheap alcohol tester that gave out very spurious readings that I didn't have a lot of confidence in. 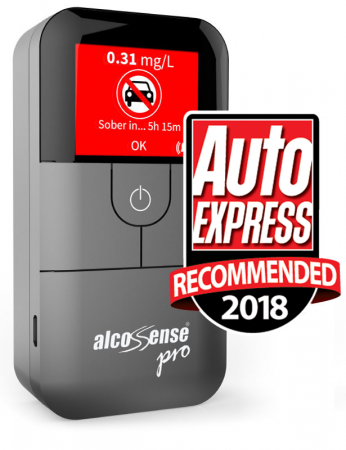 The alcosense pro fuel cell breathalyser is in a different league though. Easy to use, much better build quality etc. I recommend this product to anyone who likes a drink but doesn't want to lose their license or job because they were over the limit.